Bored with your apps, looking for something new? Check out these 27 iPhone and iPad apps that were just released. 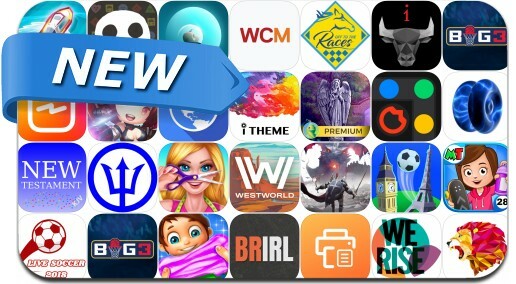 This new apps alert includes Darkness Rises, Westworld, IGTV, Soccer Kick, DR.MEEP, POLY PUZZLE, My Town: Street Fun, Hero summoner, Dominant investors app, Battle Royale IRL and many others.